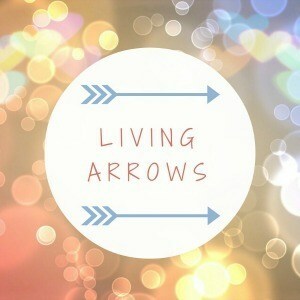 At the weekend I posted my first Living Arrows post – it is part of a link up. The idea is that I post a photo /photos from the week before celebrating Childhood. This is supposed to be done on a Monday. As you can see I am late again, next week however I will get it posted on Monday. The inspiration for this project is the following quote. The first of this weeks photo’s is one of E and J. E went back to school last week. On day three she didn’t want to go in as she wanted to stay home and play with Joshua. 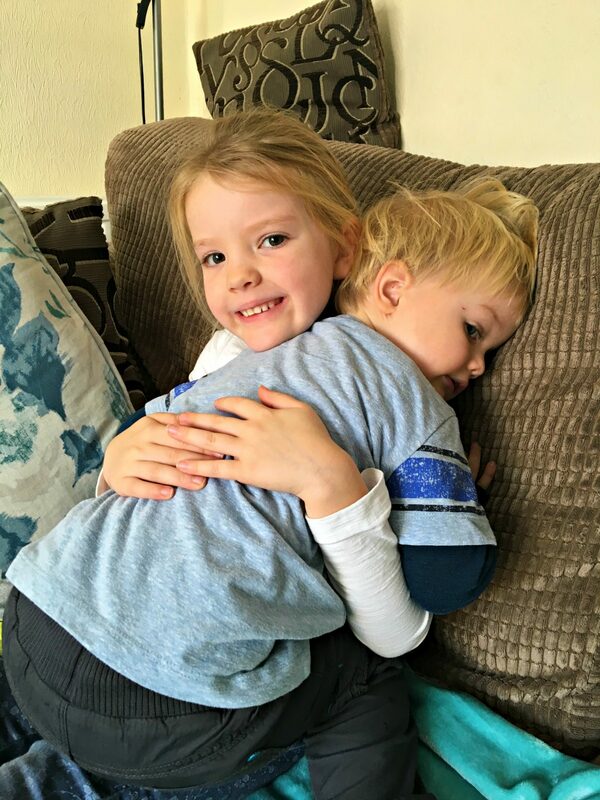 That night when she got home from School she gave him the biggest cuddle. I could tell that he missed her also. The love they have at this age is immense and so lovely to see. The second is of J colouring in. 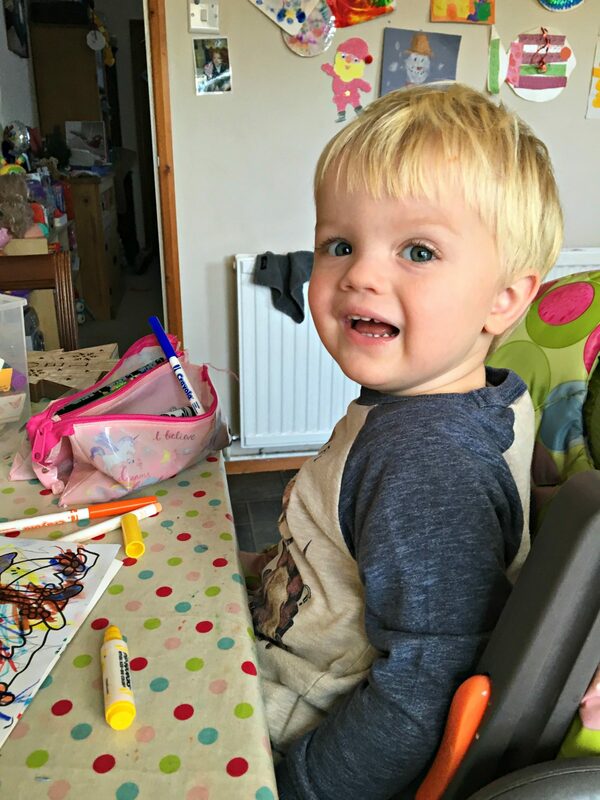 He absolutely loves climbing into his high chair and sit colouring. He will do this for ages. J isn’t a fan of having his photo taken at the moment, therefore most photos are a quick snap. I still manage to catch an alarmed or grumpy face.